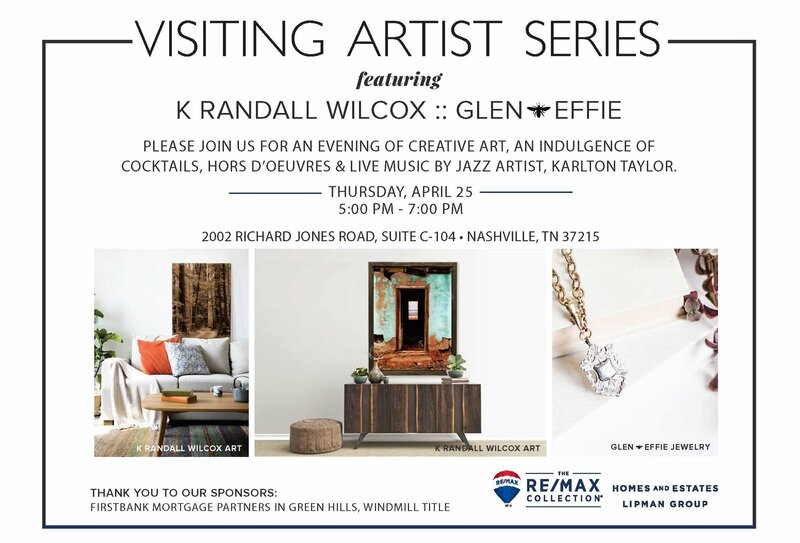 I have an artists reception coming up next week on Thursday, April 25, 2019 from 5-7pm at the RE/MAX Homes and Estates office in Green Hills. There will be live music with jazz artist Karlton Taylor, cocktails and hors d’oeuvres and one-of-a-kind jewelry by local artists, Glen & Effie. I have a diverse collection of travel photography and original oil paintings currently on display. I’ll be bringing some some new paintings as well as matted prints of Tennessee barns and landscapes that I’ve found from my motorcycle rides. The address is: 2002 Richard Jones Rd Suite C-104, Nashville, TN 37215. I’ll also be donating 15% of all sales to the Nashville ALZ.org You can read more about his story here. I’ll be doing a 250+ mile ride on October 11, 2019 as I try to raise money and awareness for those like my dad who are living with Alzheimer’s.